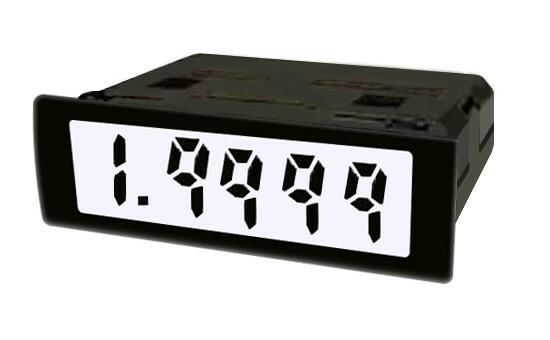 4.5 Digit LCD Digital Panel Meter. Choose between a Red or Gray LCD. Decimal points are selectable and the indicators have both coarse and fine adjustment for display scaling. Seven segment DPM designed for industrial applications.